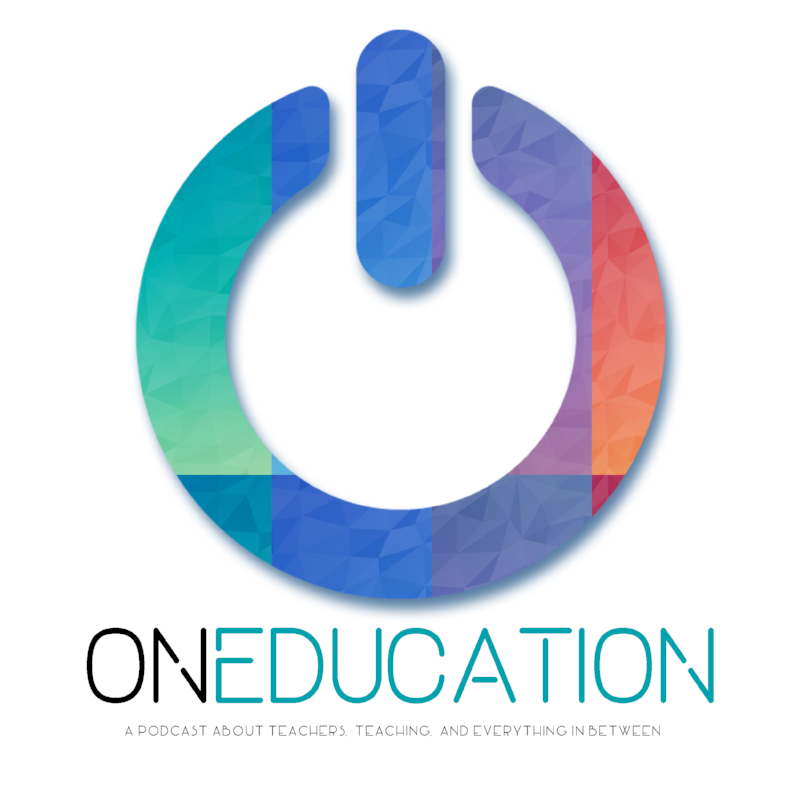 With that in mind, we are really excited to launch the OnEducation Blog. Here you will read monthly articles written by Glen Irvin and myself. You will also read monthly posts by guest writers! We can't wait to have some of our friends and favourite people share their wisdom with you. In concert with a guest blog post we will also have the writer on the podcast to take a deeper dive and add context to what they wrote. Our first guest blog writer will be Paul Davarsi. Paul is an English and Media Studies teacher at Royal St. George's school in Toronto. He's a UBC MET graduate and a Ph.D candidate at York University. He's a game designer, and a writer and speaker on games-based learning. Not a bad way to get the ball rolling! Following up Paul we plan to peer pressure the rest of our friends to write something for us and share their wisdom! We are so incredibly fortunate to have some of the best educators out there as "friends of the pod" We trust that this space will become a valuable resource to encourage, inspire, and inform. We look forward to starting conversations that, we hope, transcend the podcast and facilitate teachers talking to each other.